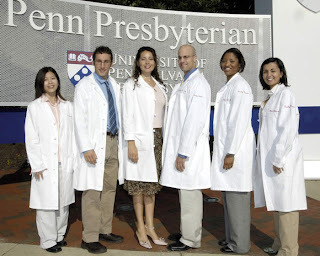 PhysicianMom.com is a blog founded by me, Dr. Ellen Kim. I'm a family physicain currently working at Wrightstown Family Medicine and I'm a mom. My husband is an avid blogger and I finally decided that it was time for me to start my own blog (and he's helping me, so that helps). I went to MIT (where I met my husband) and studied biology (course 7). I attended Drexel University College of Medicine (at the time, it was MCP Hahnemann). After residency, I started working as a family physician at Wrightstown Family Medicine.